Buni Yani, a communications professor at the London School in Central Jakarta, is accused of having manipulated the words of the capital’s Christian governor to make them offensive to Islam. He defended himself by saying he did it "by mistake", but the public wants an investigation. Jakarta (AsiaNews) – A petition has gathered more than 100,000 signatures calling for legal action against the man who appears to have incited the protests on 4 November in Jakarta. 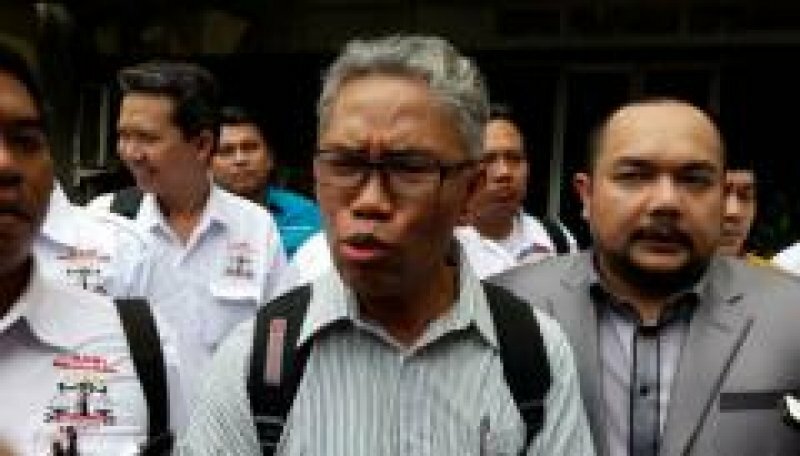 Buni Yani, a former journalist and communications professor at the London School in Central Jakarta, has confessed to manipulating the words of the capital’s governor, which led to charges of blasphemy against him. For several weeks, Jakarta’s governor, Tjahaja “Ahok” Basuki Purnama, an ethnic Chinese and a Christian, has been under attack after he was accused of "slandering of Islam". Last Friday (4 November), tens of thousands of Islamic radicals took to the streets to demand his prosecution. The event, which resulted in violence, was infiltrated by political agitators with the aim of discrediting President Joko Widodo. After calm returned to the capital, questions were asked as to what could have unleashed this wave of protests. At present, Yani is the only suspect. Speaking on television, the professor admitted that he had misrepresented Ahok’s words and omitted word “by mistake”, changing the meaning of the sentence and modifying it to an insult against the Muslim community. He rejected however the accusation that he was behind the protest movement that ended in the demonstration in Jakarta. In his original statement Ahok said was: "do not believe everything what people say . . . because often you are deceived by using verse 51 of Al Maidah (the fifth surah of the Qur‘an). By omitting "using”, it left the impression that he was saying that the Qur‘an deceives Muslims. According to many observers, the case against the governor now falls apart. Yani appears to have deliberately posted a doctored video online showing Ahok uttering the offending phrase, and accused the political leader on his Facebook page of “religious defamation". Some academics slammed the whole blasphemy episode as a set-up to harm the Christian governor. "Are God and religion so weak that they need to be defended by their community?" asks Sarlito Wirawan Sarwono, a professor of psychology at the University of Indonesia. Islam, he noted, does not need to be defended. By contrast, if anyone needs to be defended it is orphans and people down on their luck.